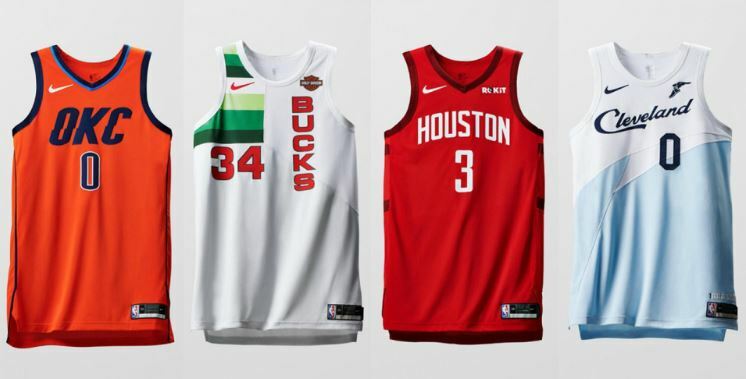 The NBA and Nike are re-defining the Christmas day jerseys by awarding the special holiday alternate uniforms to teams that made the NBA playoffs from last season. This is Nike’s first collection of Christmas jerseys after not unveiling any new uniforms for the 2017 holiday. The NBA announced that teams that made the playoffs from the previous season will now be rewarded with an exclusive on-court look for the following season. 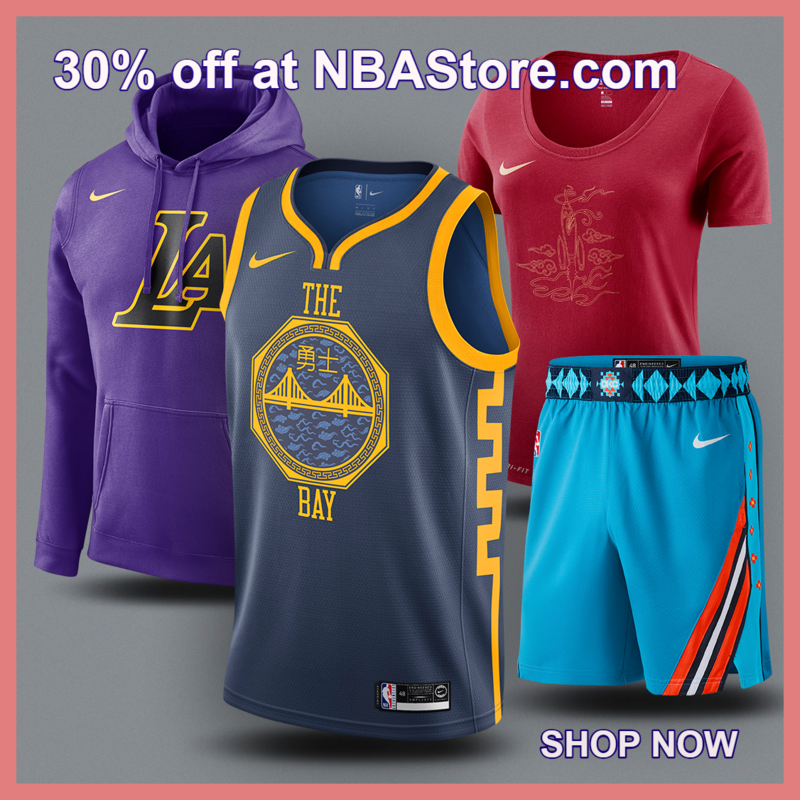 … The new jerseys and shorts, which are color variations of each team’s Statement or City Edition uniforms, gives fans a tangible claim to both their team’s heritage and current success. 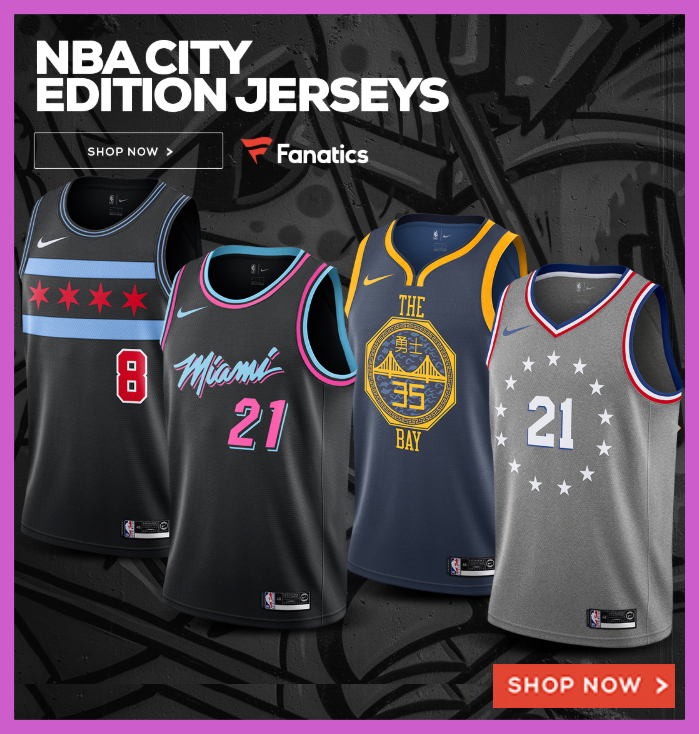 The 2018 “Earned Edition” uniforms are an alternate colorway of the franchise’s recently-released City Edition collection – essentially giving the team a home and away version. For example, the Celtics’ 2018-19 City Edition was a crisp white while their Earn Edition is Celtic green. You can see all sixteen NBA playoff team’s new color option below. In past seasons, special Christmas day jerseys were gifted to whichever teams were playing that day — which means that the NBA schedule-makers determined which franchises would get the special-editions. It wasn’t completely arbitrary, but it was essentially rewarding the NBA’s biggest markets whether they were having a good season or not. A perfect example from this year’s Christmas day programming that featuring the Lakers and Knicks — both teams missed the playoffs last season. So expect to see Steven Adams, C.J. McCollum, Eric Gordon, Jayson Tatum, Eric Bledsoe, Klay Thompson, and Joe Ingles donning their well-earned jerseys on Christmas Day while LeBron James wears some boring traditional Lakers jersey. 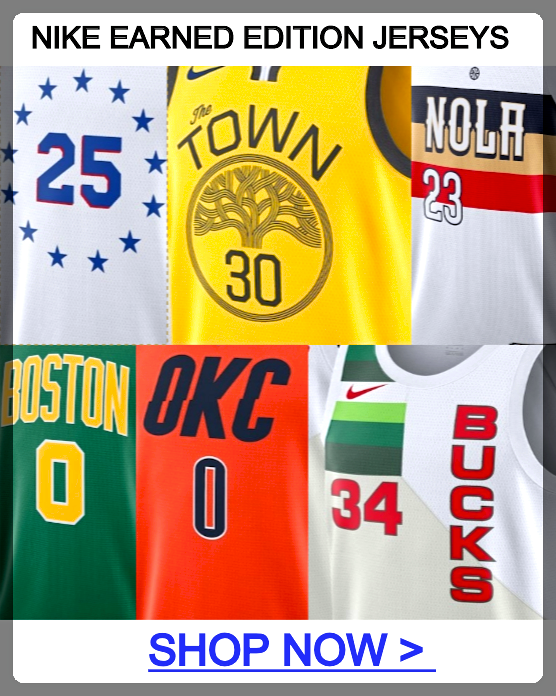 If your team was included in this year’s inaugural Earned collection but isn’t scheduled to play on Christmas day, then expect to start seeing the jerseys pop up in games soon after the New Year.